My set show three storage. 1-total spay=894MB 2-phone storge=5 GB 3-SD card. In this situation when i download any aap, phone say insufficient space.what i do. I have been using this phone for 6 months. 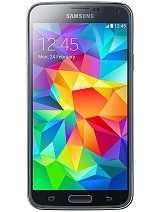 I upgraded to lollipop and ever since i did it, my phone IMEI has been erased. I am little disappointed with the customer service since they arent responding well. The configuration for the price range is amazing but such kind of bugs are unwanted. Micromax must test the software in devices before deploying it to public. 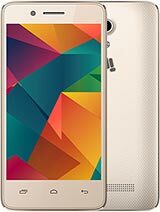 its the Dual SIM 4.7 inches Resolution	480 x 800 pixels CPU	Quad-core 1.3 GHz OS	Android OS, v4.4.2 (KitKat), upgradable to v5.0 (Lollipop) Internal	4/8 GB, 1 GB RAM Primary	5 MP, 2592 &#1093; 1944 Secondary	2 MP its the very very best phone. 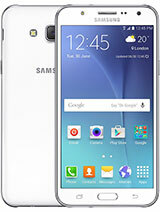 i am using this phone since last 5 months of kitkat version. i am using net mininum 3 hrs per day. everything going better. 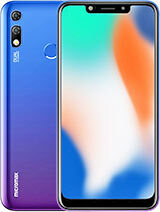 but sometimes it lags on using net (negligible) and battery keeps only for 2-3 hrs on net use others like camera, display,gaming,video are good. playing temple run very smoothly. some downloaded apps stops automatically,many working well. little heating is common in every smartphone. better product in this price range. 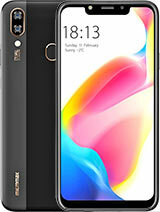 I had micro max a106,my experience with this phone is absolutely horrible.just after three day..its display stopped to work and having frequent problem with touchpad..At last, i had to sell this phone just @Rs 2000.so i suggest all not to go for this one. Naresh kumar, 07 Jul 2015screenshot is availble or not in unite2hold volume decrease nd lock together for a second.. If i come back to kitkat version if it is possible to rectify the problem otherwise how it is possible to merge the internal storage and phone storage. Pls write down to MICROMAX Team..
Only they cn Solve ur Problem by Update In Software. 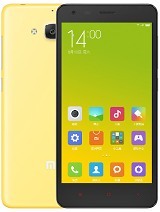 m using d micromax Unite 2 A106 for almost 8-10 months now. 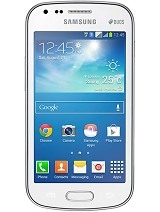 It is a good phone at dis price range. But for past few days m facing a kind of problem i.e. my memory card is getting unmounted automatically and it is shown dat 'ur memory card has been unexpectedly removed' and after that all blank, nothing on d phone from memory card untill i remove d battery and fix it again and switch on d mobile. The same process is occuring almost everyday. Is there anybody who can help me out with a suitable and reasonable solution to this? 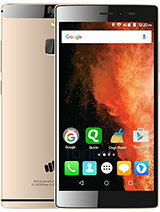 I am purchasing micromax unite 2 a 106 model . I am getting different storage spaces like Internal Storage & Phone Storage . why i am getting like this . When i am installing any app in my mobile it showing no sufficient memory. how can i rectify plz help me. After upgrading to lollipop 5.0 version, the mobile not connecting with internet. 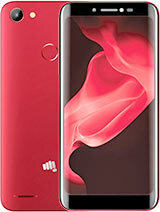 Total of 7049 user reviews and opinions for Micromax A106 Unite 2.